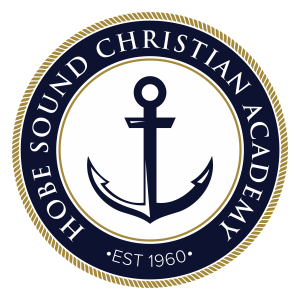 Hobe Sound Christian Academy online tuition payment. I believe that I received one of the highest levels of education at HSCA. The teachers focused on so much more than just meeting state standards. As a teacher now, I can see how important a role they played in shaping my worldview and my perspective on learning. I built strong friendships and made memories that I will cherish forever. I feel so blessed to was able to attend HSCA from 5th grade through 12th grade.